If you’ve joined me before you already know I’m a fan of sharing in the success of authors as the world needs more helping hands and literacy! 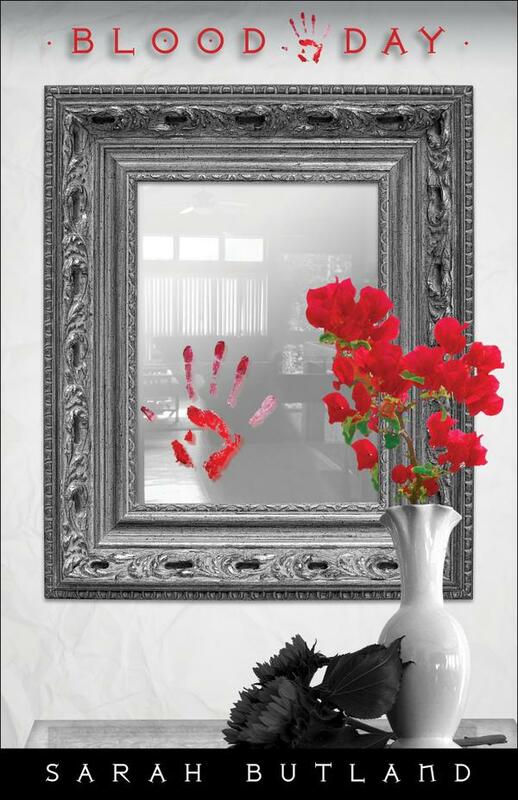 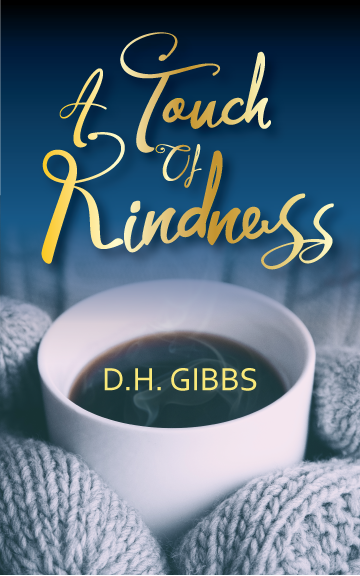 Today I invite you to share in D.H. Gibbs, an author from Trinidad and Tobago, as she reveals the cover for her newest book – A Touch of Kindness! 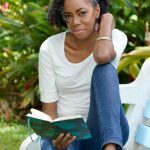 To learn more about her and her whacky adventures please visit my children’s book page where I interviewed her about her writing process and children’s book – Don’t Go Mango Picking.